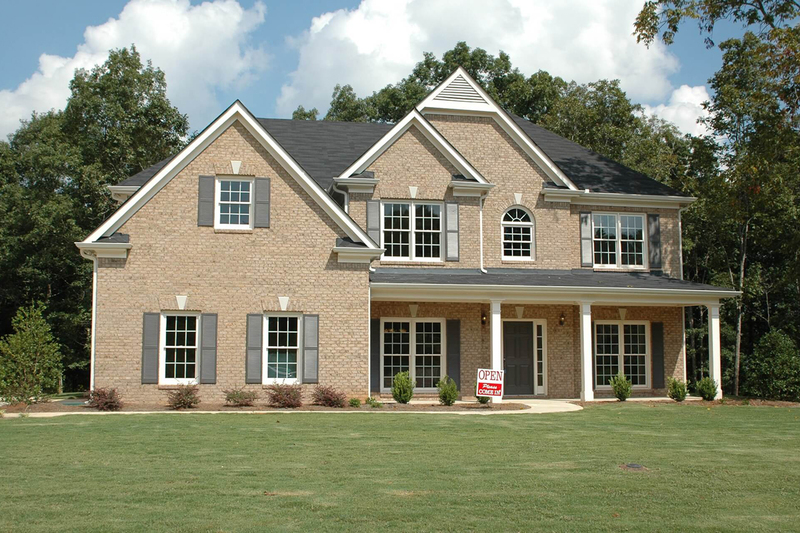 When building a new home, or remodeling your current home, you deserve a professional. Southeast Plumbing is licensed and insured for your peace of mind. Our team of professional plumbers will treat your home like it is our own. Pipes are an important part of your home’s design so you should use someone you trust like the credible plumbers at Southeast Plumbing and Leak Detection. We use the most up to date equipment and tools to provide only the highest level of plumbing service possible. We can properly install all types of plumbing systems from toilets, sewers, drains, pipes, sumps, faucets, water heaters, dishwashers, showerheads, bath tubs, garbage disposals, sinks, and much more!